For the fifth consecutive year, BP has partnered with Singapore Airlines and Silk Air to provide BPI Cardholders with world-class travel perks to exciting destinations and exclusive travel deals and installment options. 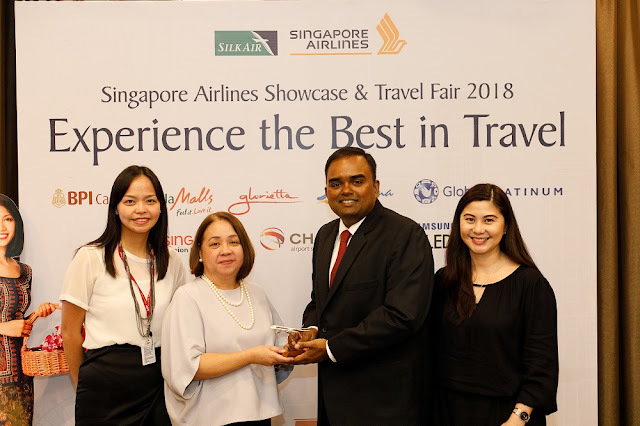 Singapore Airlines & Travel Fair 2018 is a joint-partnership with BPI, Ayala Malls, Globe Platinum, Singapore Tourism Board, Changi Airport, Samsung and Silk Air. 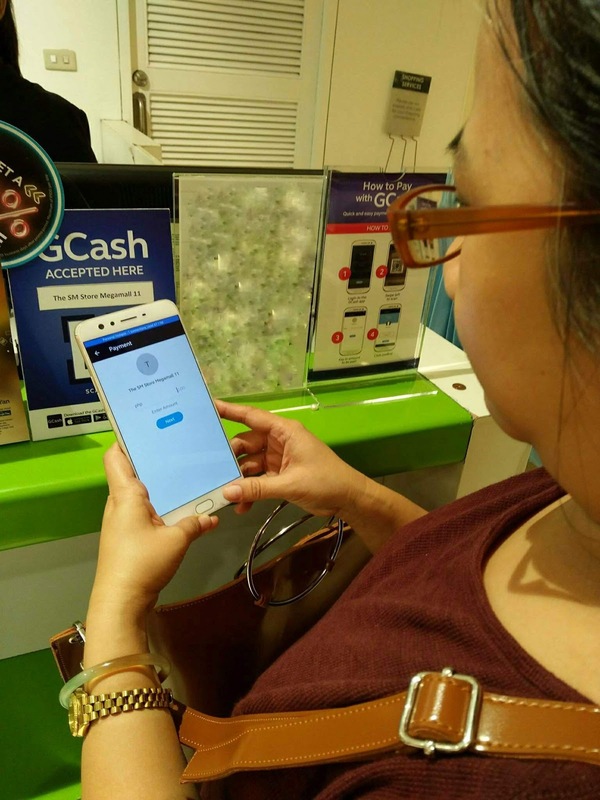 GCash, the country's mobile wallet service by Mynt, a financial technology company by Globe Telecom now dominates the country's Philippine retail e-payment landscape when it began offering its QR payment that ushers in cashless payments in the country. 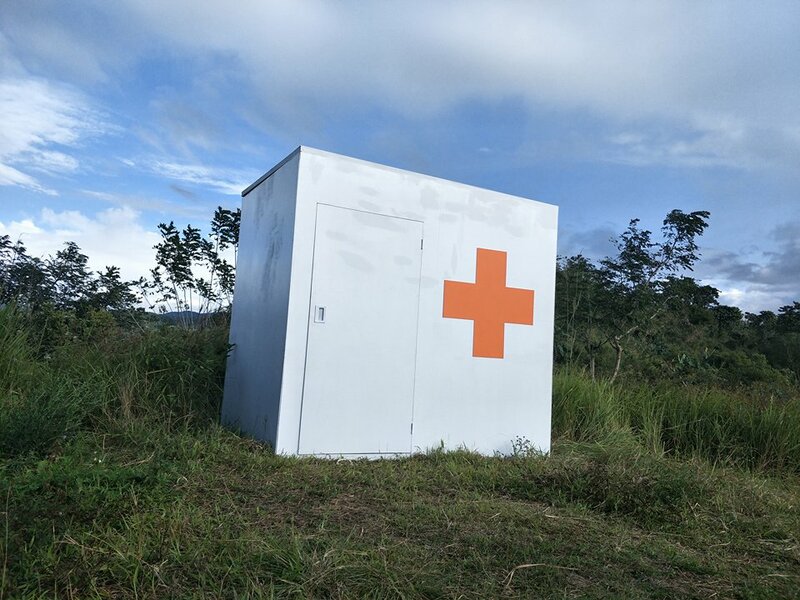 Having New Year's resolution has been one of my waterloos but when it comes to health, that is a non-negotiable resolution not only for the year but every day. As much as possible, I always eat fruits and vegetables on a daily basis, exercise (walking), and have a complete 8 hours of sleep every night. The past year has been full of treats and surprises and as always, I treasure each experience especially those spent with family and friends. - Went out of our comfort zone and opted to 'homestay" with another family in Baguio. An old couple live in house where we stayed at, and they kinda reminded me of my parents. They also have tons of vegetables and flowering plants around their home. 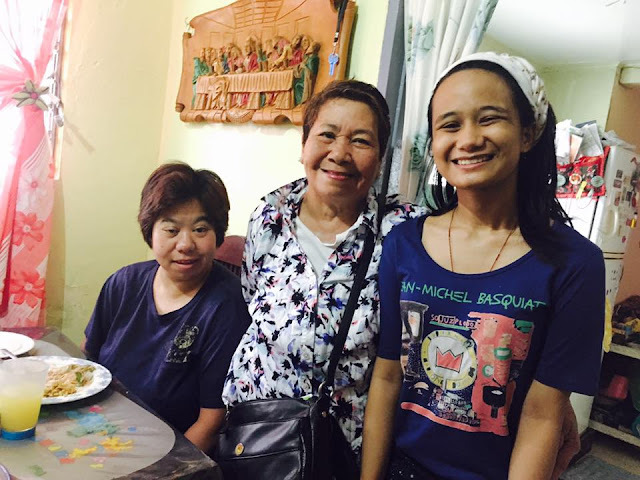 And guess what, we enjoyed the experience so much (they made us feel that we were part of their family) that we spent another week with them during our second trip to Baguio last year. 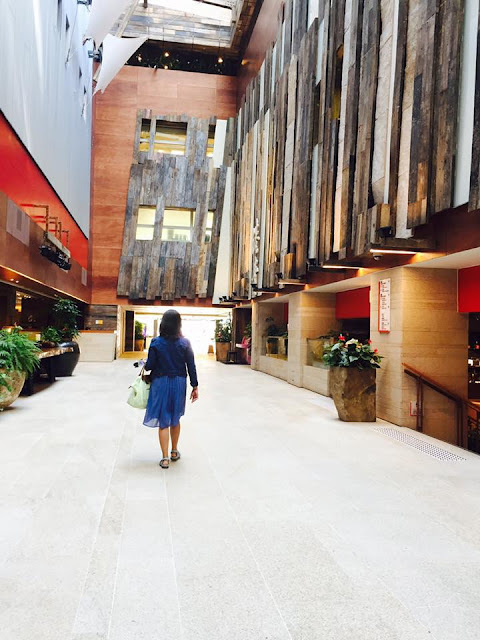 The year is about to end and your travel goals two years ago are still on your list. Scratch that off this New Year with the BPI- AirAsia Travel Fair. BPI has partnered with AirAsia for an exclusive one-stop travel event for BPI Cardholders, who can enjoy discounted airfares for as low as PhP890, and up to 50% off on accommodations in luxury resorts. The BPI-AirAsia Travel Fair will happen from January 5-7, 2018, at the Grand Atrium, Shangri-La Plaza.